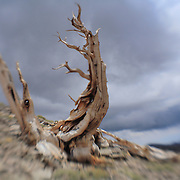 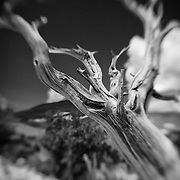 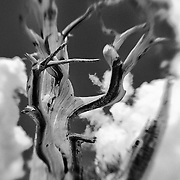 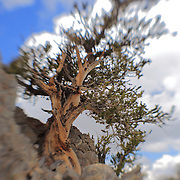 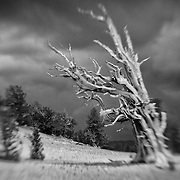 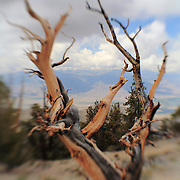 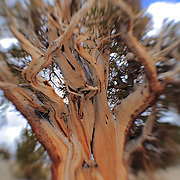 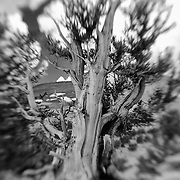 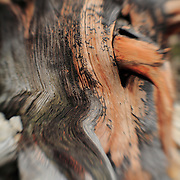 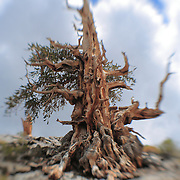 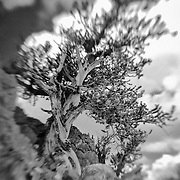 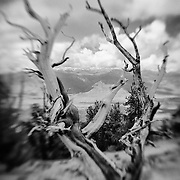 Ancient Bristlecone Pine groves located in the White Mountains at 10,000ft plus elevations. 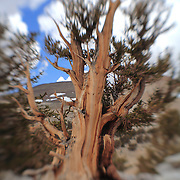 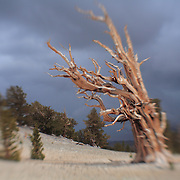 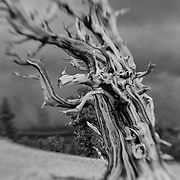 Bristlecone Pines are the oldest known living thing on the planet. 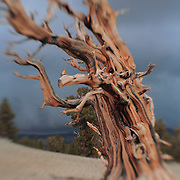 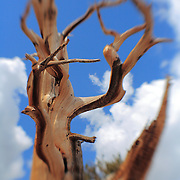 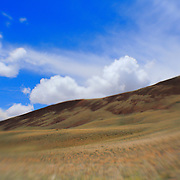 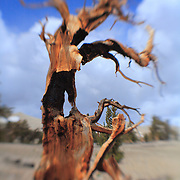 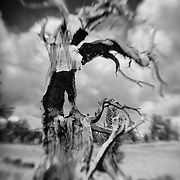 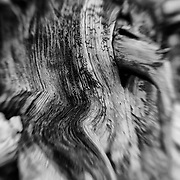 Lensbaby featured gallery. All images in this gallery are available with black and white treatments.